Arguably the best turbo and manifold gasket money can buy. Superior sealing, heat and pressure resistance with unrivalled longevity and stability. 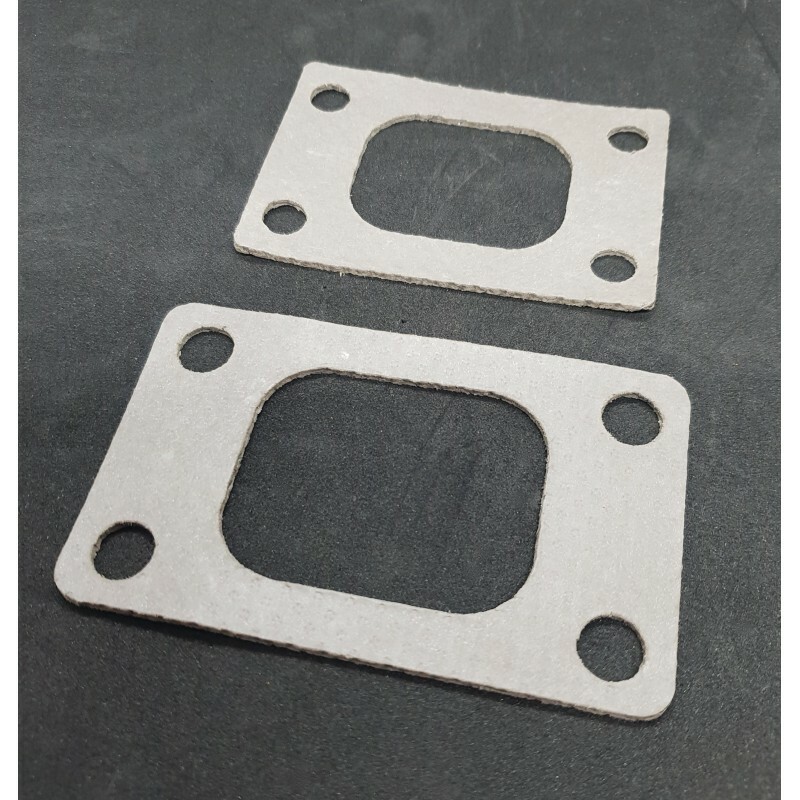 This a our newest and most advanced gasket material and developed with victor reinz.